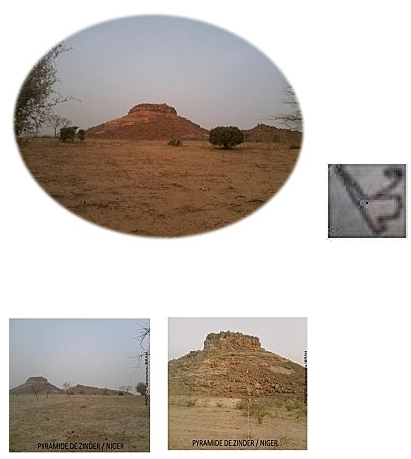 In February 2012, Egyptologist Souley Garba announced his discovery of a pyramid in the village of Dan Baki, 20 km west of the city of Zinder and 2 km north of the village of Tirmini. Garba estimates that the yet unopened pyramid might contain more than 40,000 gold objects. Here’s another interesting fact: Niger has grown 200 million trees over the past two decades – the only country in Africa to have added forest cover in the same period. 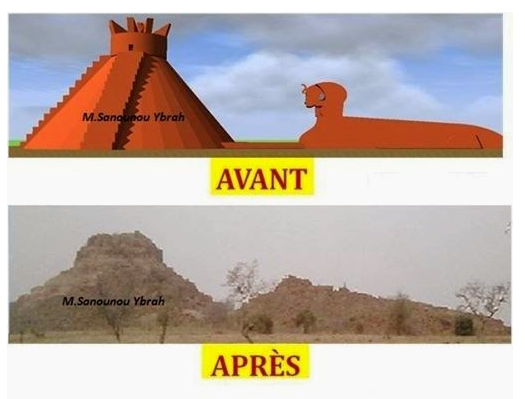 © 2019 The Global Network for Niger All Rights Reserved.